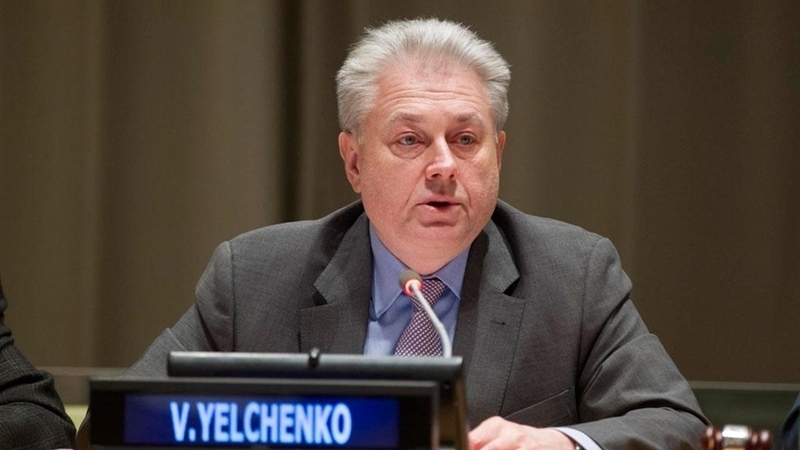 the permanent representative of Ukraine to the UN, Volodymyr Yelchenko, stated at a meeting of the UN Security Council. According to him, the Russian authorities use the Sea of ​​Azov for the supply of weapons from the Crimea to the Donbas. Yelchenko noted that Russia did not abandon the idea of ​​getting a land corridor to the Crimea. The leader of the Crimean Tatar people, Presidential Commissioner of Ukraine for the Affairs of the Crimean Tatar People Mustafa Dzhemilev suggested that PACE should establish a commission to investigate the possible deployment of nuclear weapons by Russia in Crimea. Dzhemilev called for additional sanctions against Russia, since the deployment of nuclear weapons is a danger not only for Europe, but for the whole world.